PRICE JUST REDUCED. Chevrolet Cruze LTZ 1.4 L DOHC 16 V Turbo. 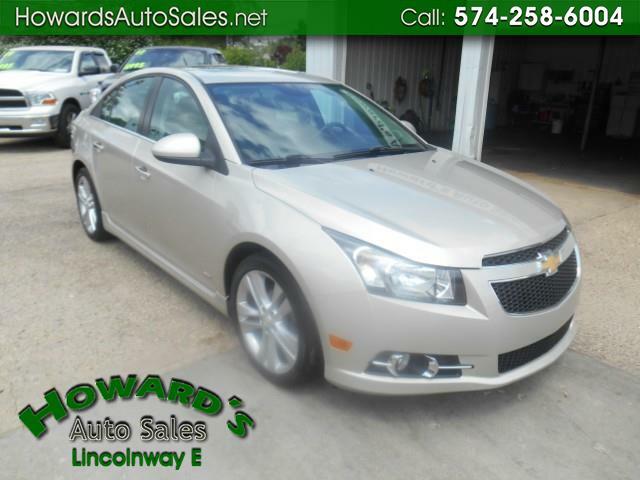 Heated Leather Seats, Power Sunroof, Aluminum/Alloy Wheels. We have great financing rates and programs for all credit types.